Our service helps you find a local business you can rely on. Every business listed below has successfully completed our strict vetting and verification process. 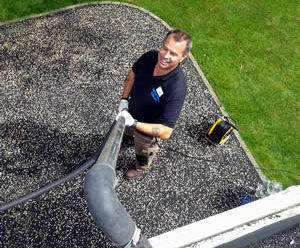 If you want to save time, avoid the hassles and dodge dodgy operators choose an approved gutter cleaning company. Anyone can call themselves a gutter cleaner, but that doesn’t mean they are an expert! More articles coming very soon, in the meantime take a look at our blog. How Much Should Gutter Cleaning Cost? Gutter cleaning should save you money! Blocked gutters can cause leaks and damage to the roof. Getting your gutters cleaned regularly is much cheaper than repairing your roof! Costs vary and depend on your location, the process used, and the size, style and height of your building. A single story home with easy roof access will usually cost between $150 and $200. Double story homes usually cost between $175 and $250. Additional charges may apply if your roof is difficult to access, your gutters are particularly badly blocked or you have a large home / business to clean. At TrustedCleaner we recommend getting 3 quotes before deciding which company is the right choice for you. 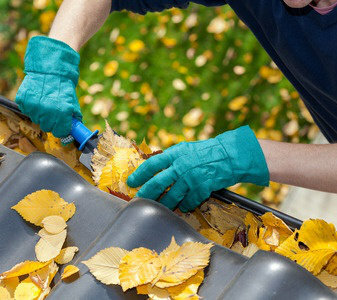 There are a number of different methods used by gutter cleaning companies, and each has advantages and disadvantages. Using a high-powered gutter vacuum for example removes debris automatically through a tube directly in to waste disposal unit so you are not left with a mess to clean-up. However some companies claim they are able to achieve a better result using extension poles and specialist air-blowers. No-one wants to think about gutter cleaning, and it’s a job that’s easy to put off. However neglecting your gutters can cause damage to your roof so it’s a good idea to check them regularly. There are many benefits to keeping your gutters clean including extending their life span, reducing the risk of leaks, reducing the risk of fire and to deter pests. 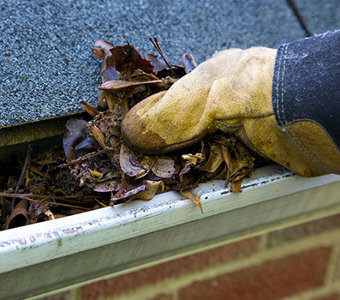 Most homeowners should get their gutters cleaned at least twice a year. 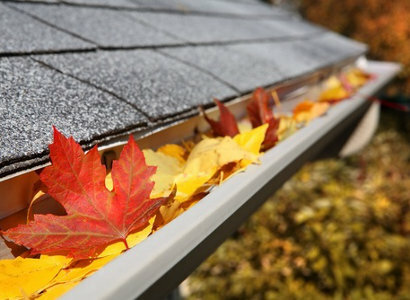 However if you have overhanging trees which drop leaves and seeds in to your gutters you’ll need to clean them more often. DIY gutter cleaning can be dangerous so it is important to take adequate safety precautions, or employ the services of a professional. At TrustedCleaner we look for business who go above and beyond.